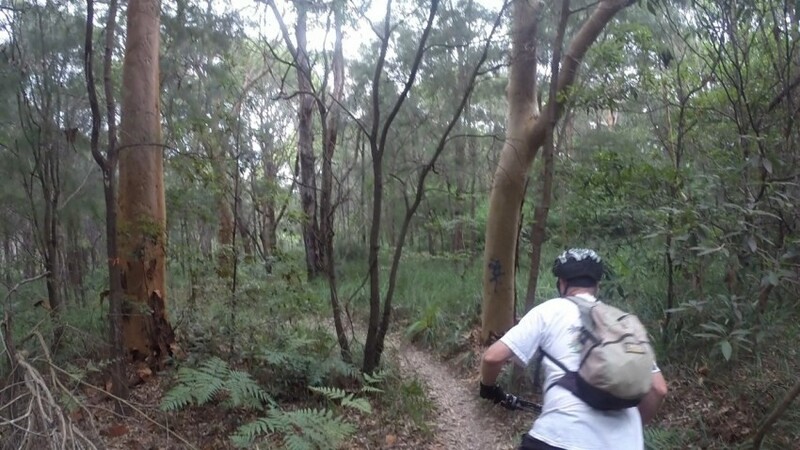 Manly Dam mountain bike ride. 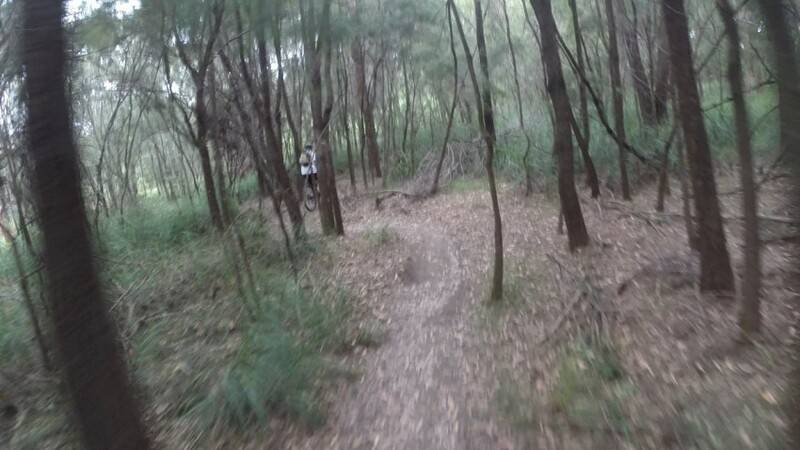 Maps, directions and photos. 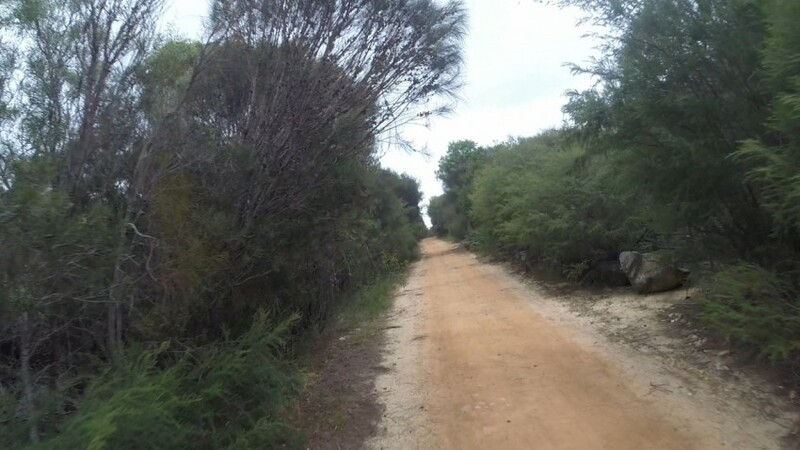 Trail Head: King Street (near corner with Arana Street), Manly Vale. 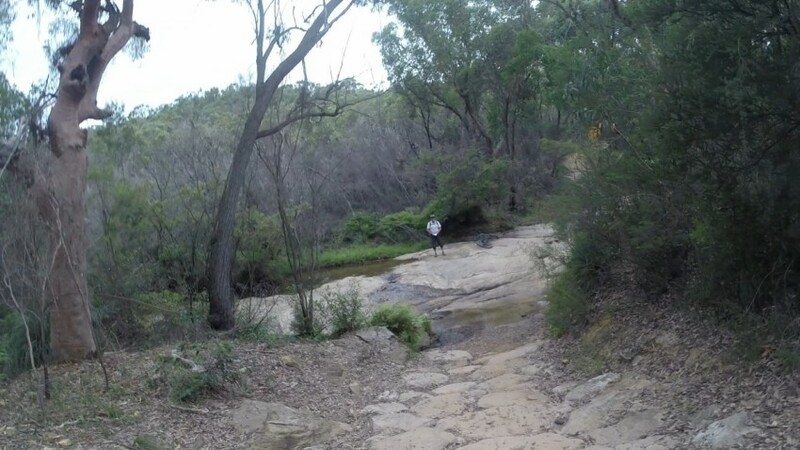 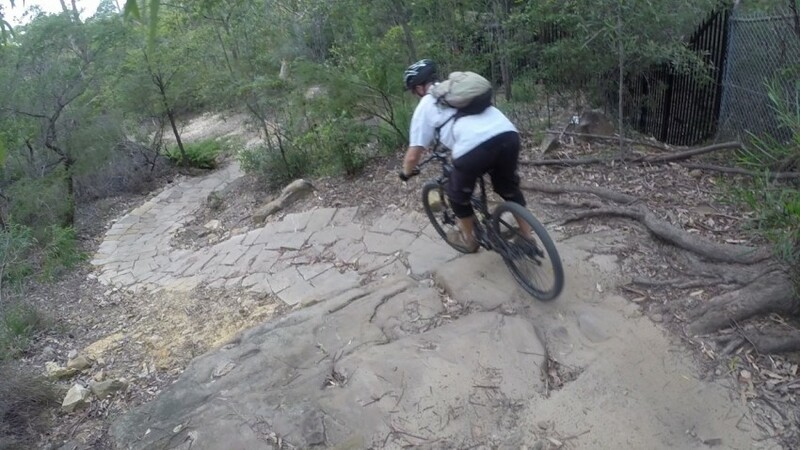 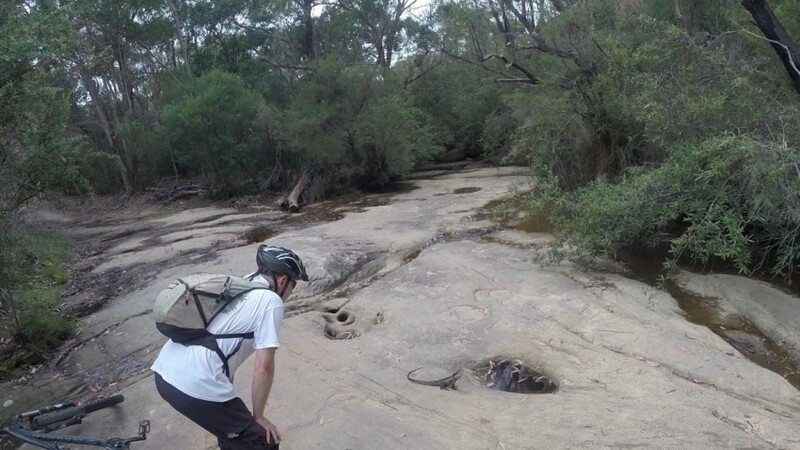 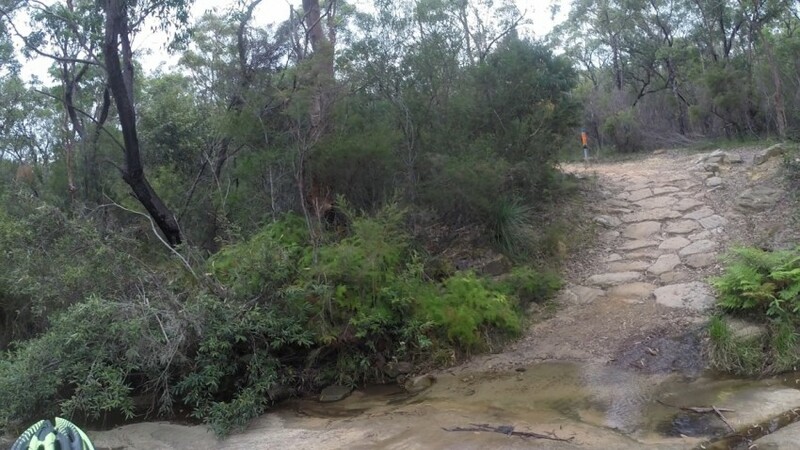 Mountain biking on the Manly Dam trail has a lot to offer. 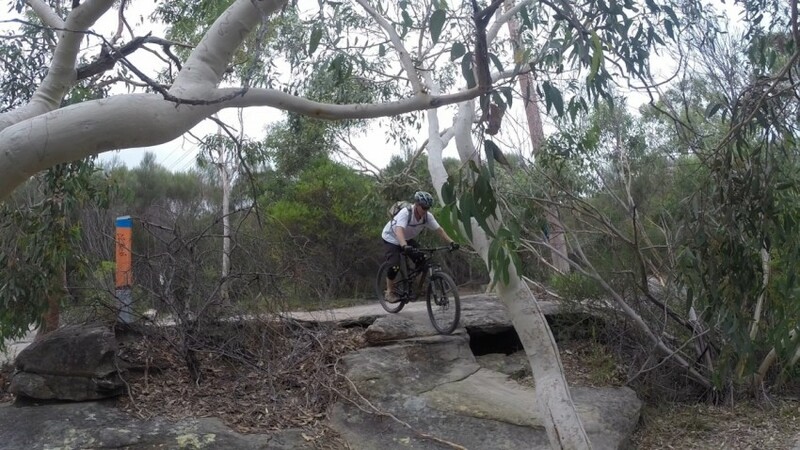 There are fire trails, single tracks, plenty of technical bits to test out your skills and great views of the ocean and dam. 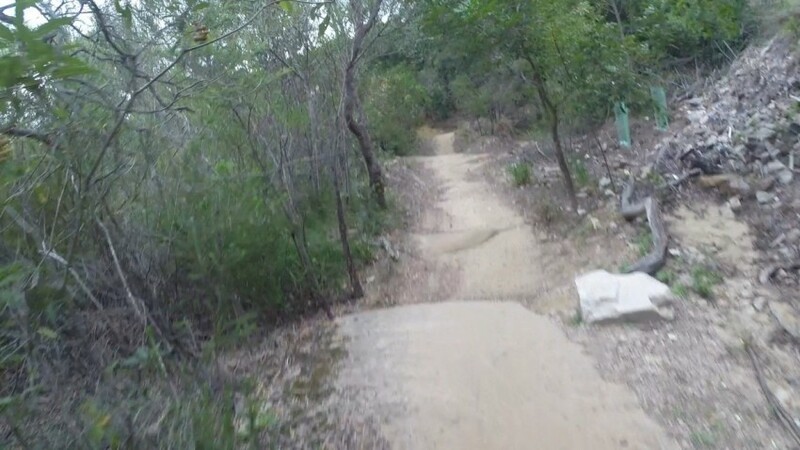 The track is well marked and maintained. 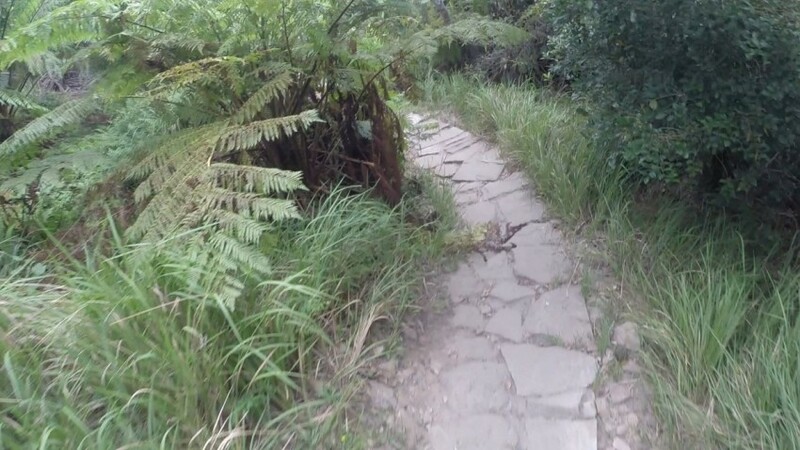 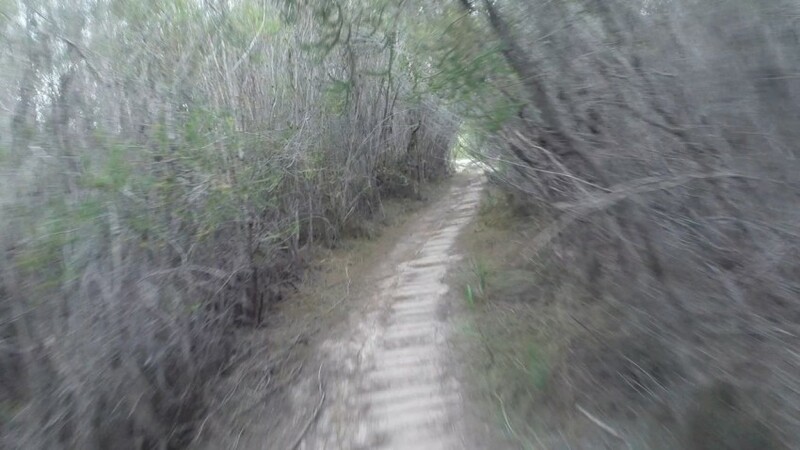 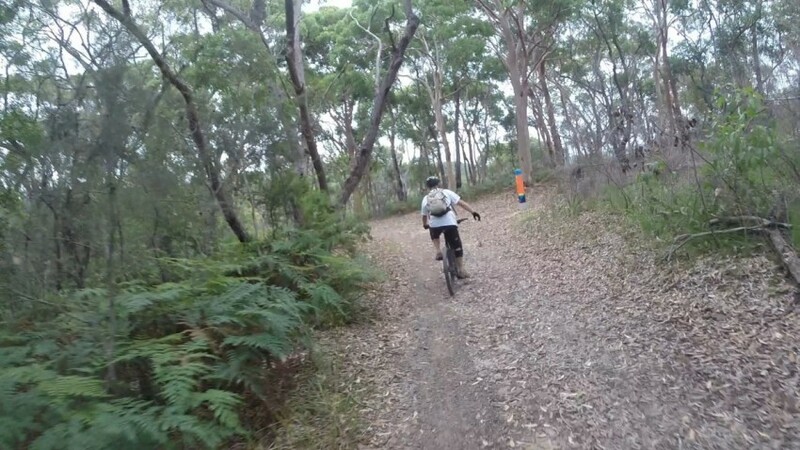 The trail is one way which helps avoid the head on’s on those single tracks. 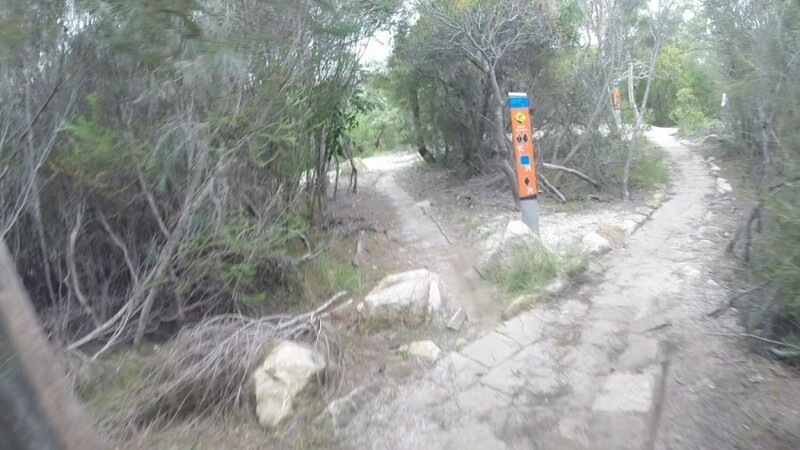 So check out the sign posts to make sure your going in the correct direction. 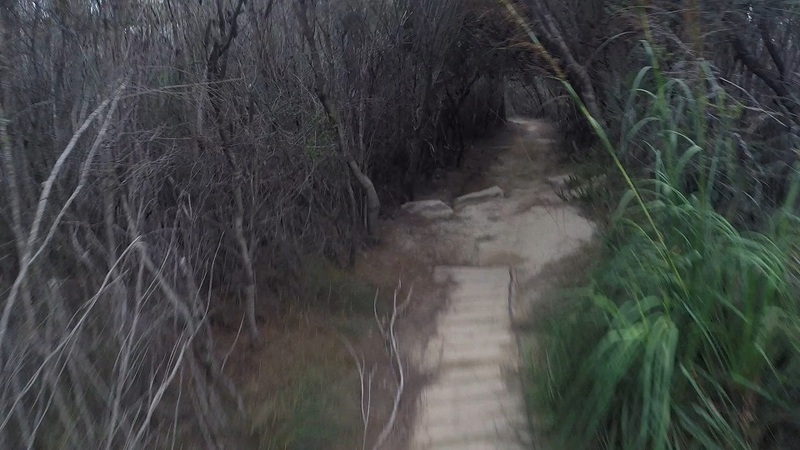 The basic loop is around 11km. 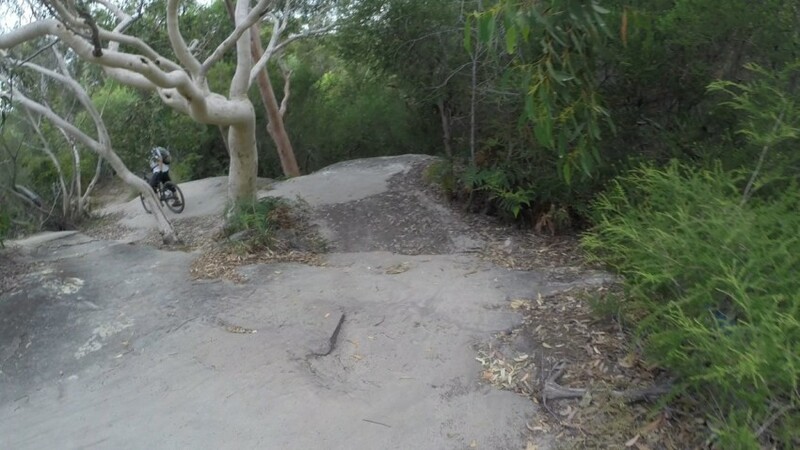 However there are plenty of side tracks to extend your ride if you wish. 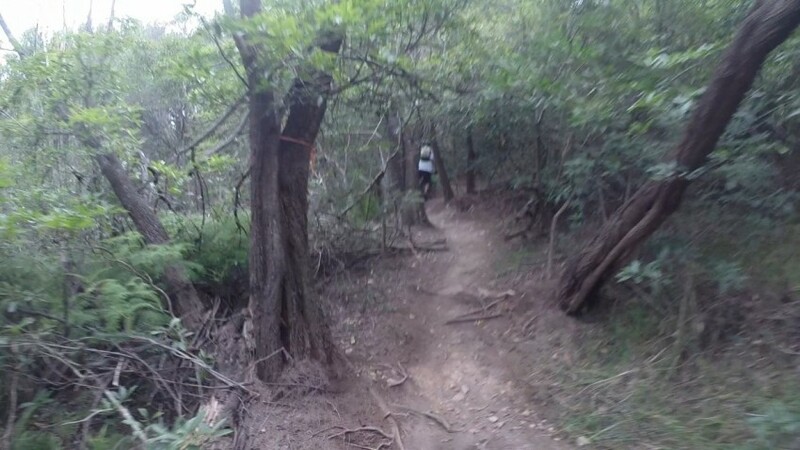 There are lots of places you can start from. 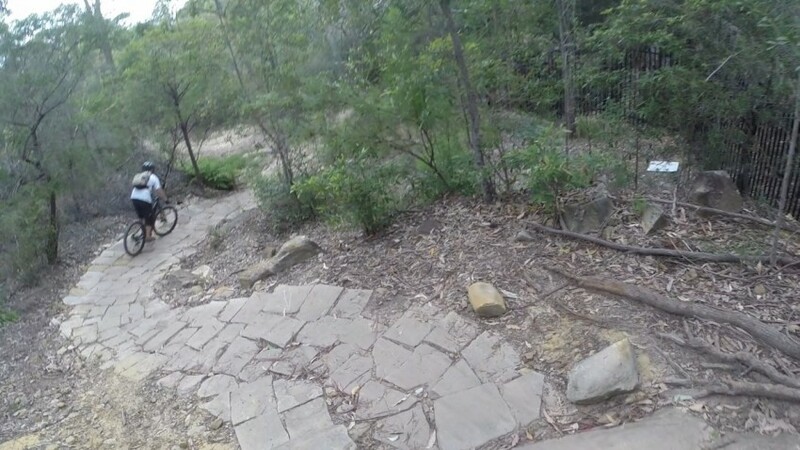 Probably the most popular is starting from King Street (near corner with Arana Street), Manly Vale. 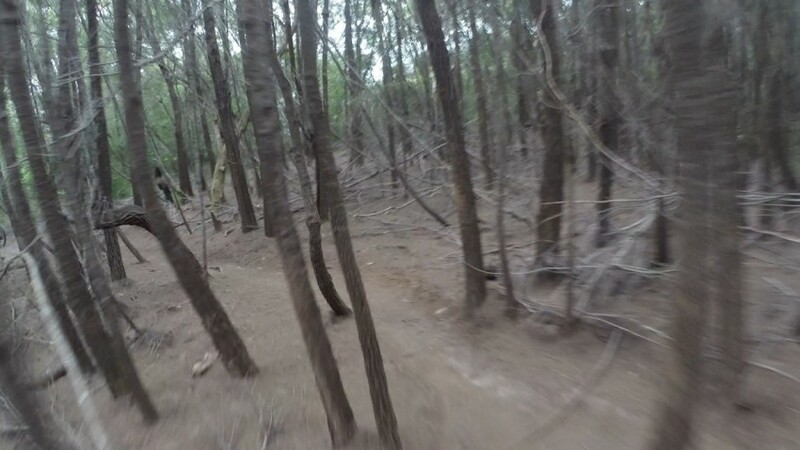 I rated the track as hard due to the amount of difficult technical sections. 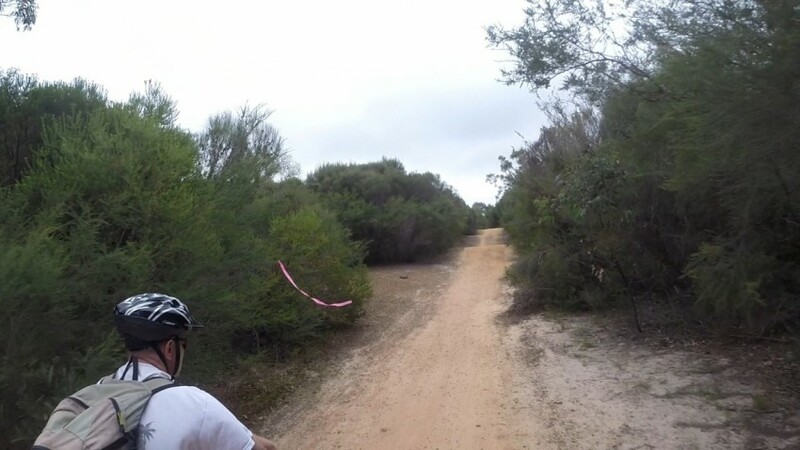 Though some of the riders flying around the circuit hard no issues. 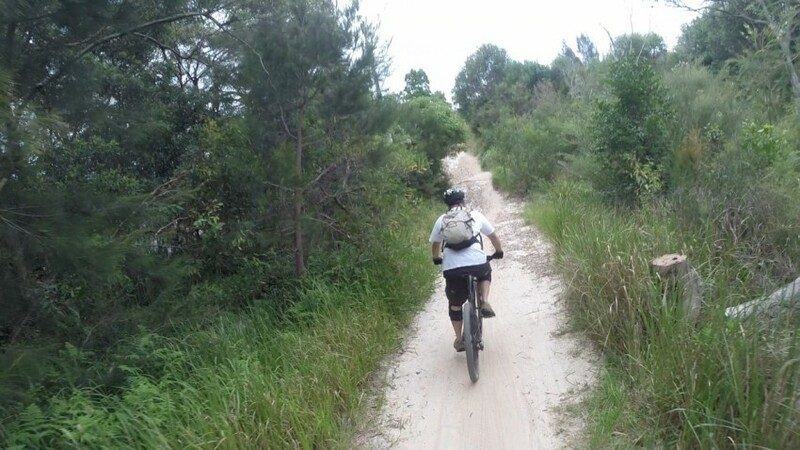 This was my first ride on the north side and it was excellent. 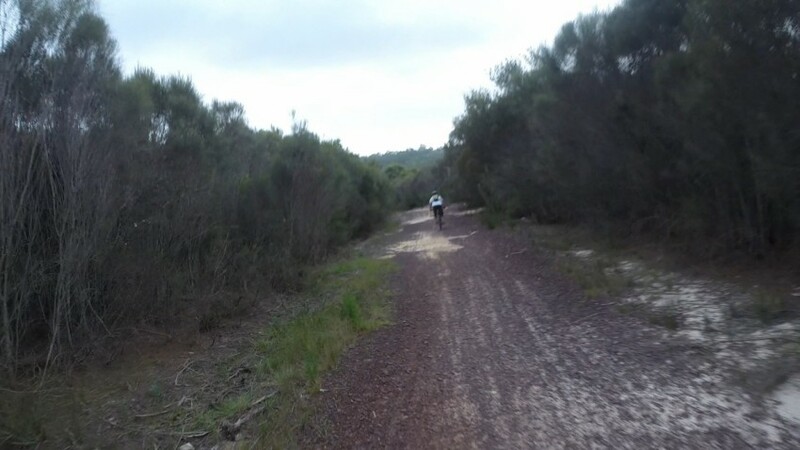 Next one on the list is the Duck Holes trail. 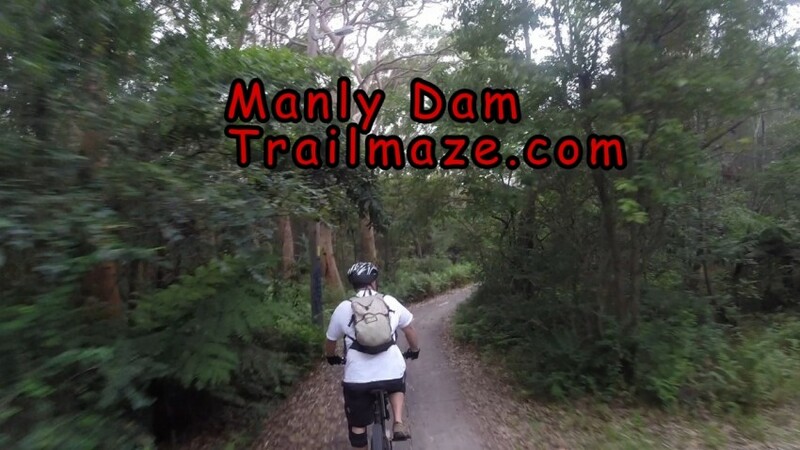 Manly Dam Mountain Bike Ride Trail Map. 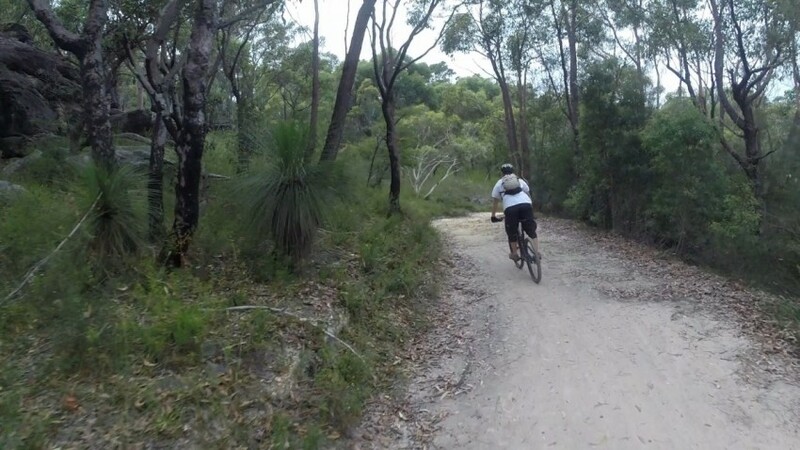 Manly Dam, mountain bike ride. 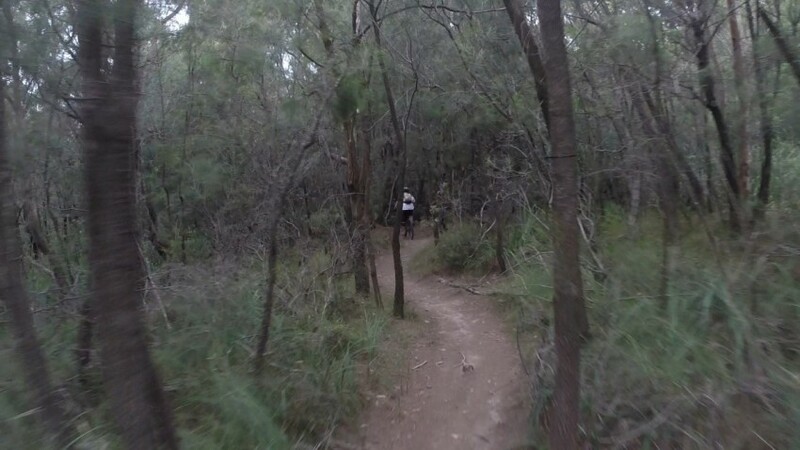 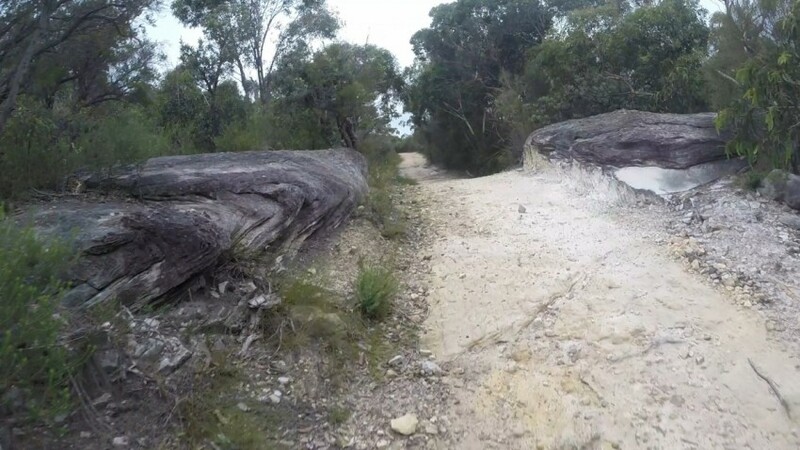 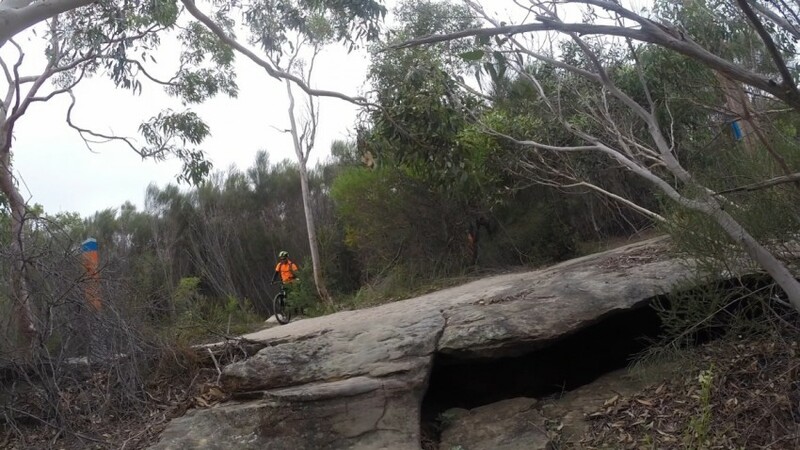 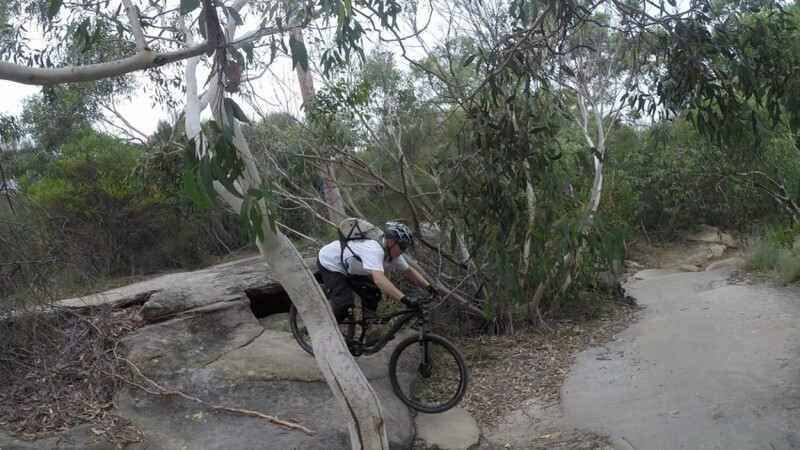 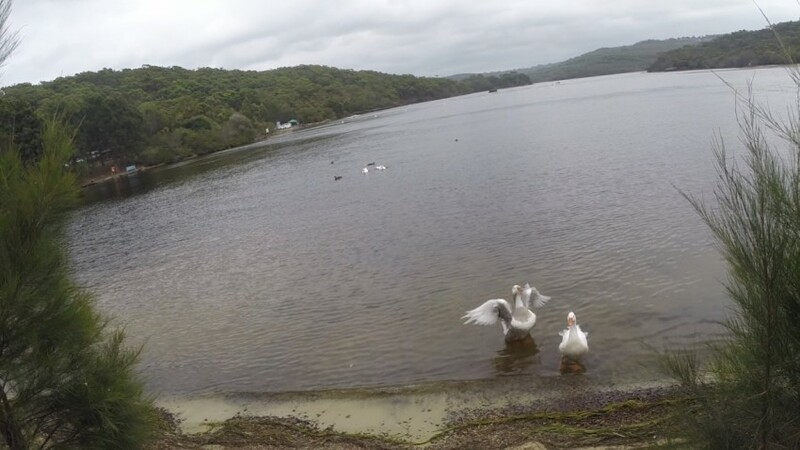 Manly Dam Mountain Bike Ride Photo Gallery.